OpenSeas has released a playbook on the programme. 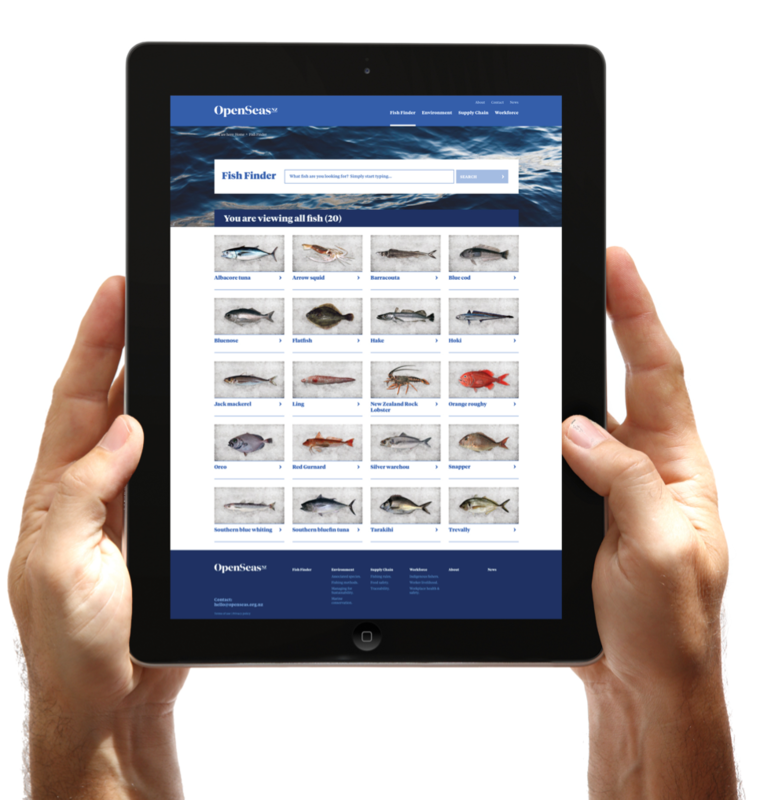 The comprehensive guide aims to help New Zealand seafood companies understand the range of tools available and find ways to best utilise the programme within their businesses. Launched at New Zealand Seafood Industry Conference in 2017, OpenSeas is focused on presenting short, digestible pieces of information about the environmental, social and production credentials of the industry in order to support seafood sales and communications. Programme director Jodie Campbell said the opportunities created by OpenSeas are endless and the playbook is a fantastic tool for businesses to get things started. “The purpose of this playbook is to provide a simplified explanation of the Openseas programme and how it can be used to support New Zealand seafood businesses - including examples and suggestions,” Campbell said. Talley’s head of sales for Australia and South America Greg Stewart was part of the team that helped put together OpenSeas. He said there had been an excellent response as awareness of the programme has increased over the past few months. “Customers have in particular found the species information helpful and the fact they can download a factsheet to present to their customers,” Stewart said. “This week one of my colleagues who looks after our USA business had a request by a large seafood restaurant chain for further information around hoki and the fishery it was caught in. The playbook is free to download at www.openseas.org.nz/about/. For more information about the programme contact hello@openseas.org.nz.